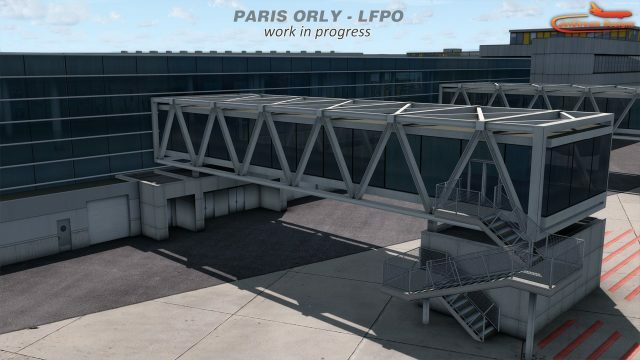 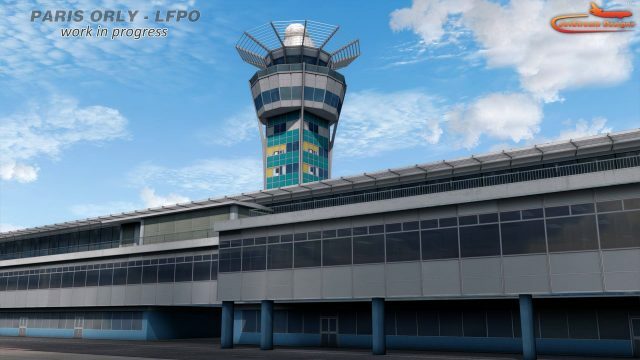 Jetstream Designs shared some news about their project of the second busiest airport in Paris, Orly LFPO. 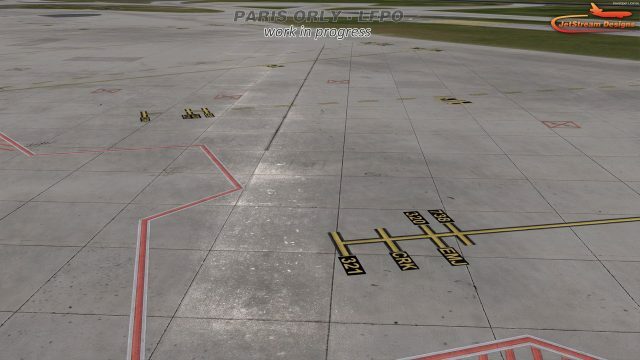 Ground markings with special effects on the apron textures, the detailed interior and terminal are “in advanced stage of modelling”. 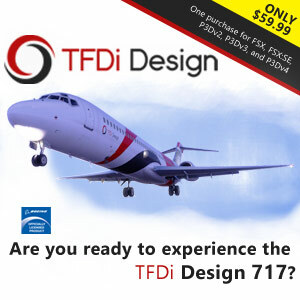 Probably out before 2019.